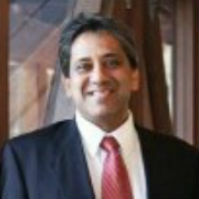 Shahan Islam is senior corporate counsel in the IP Enforcement Group at Pfizer. At Pfizer he has managed IP enforcement matters in the US, Africa, Middle East, Asia and Latin America by providing hands-on litigation advice, strategy and guidance. Islam has also drafted and lobbied for stronger IP laws which would meet the WTO’s standards in the same regions. Prior to his 15 years at Pfizer he was in private practice for 17 years. He has degrees in mineral engineering and German literature from Columbia University in New York City and a law degree from Tulane University in New Orleans.